Sporting has been part of human lifestyle from his early days. Although it was done as a way of enjoying and entertaining people, today it has been turned into a full time career by many sportsmen all over the world. Here we have brought the list of some of the oldest sports in the world, and the most shocking thing for many of the sports-fans will be that many of the ancient sports are in the business even today. New types of sports are being invented daily but there are those which were developed long time ago. Here are the top 10 oldest sport in the world today. It is the most popular sport in athletics today in the world. Started to be competitive in the Ancient Greece. It can be traced back in776 in the first recorded Olympic Games in Greece. During what time there were only four event compared to today’s tens of events. 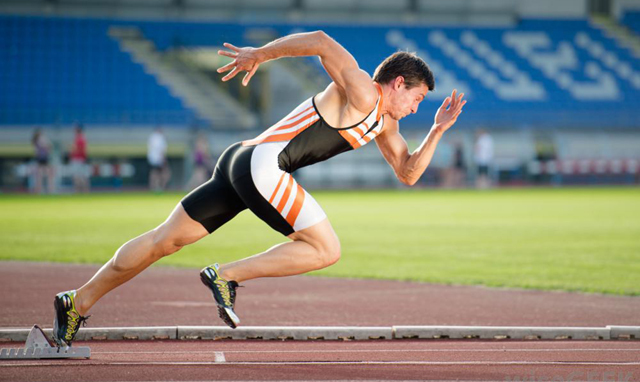 Running gait can be divided into two phases in regard to the lower extremity: stance and swing. Running is both a competition and a type of training for sports that have running or endurance components. This sport was used to decide the strongest man in the society. Resting represents one of the oldest forms of combat. It involves the techniques of grappling, throws and takedowns on your competitor to gain supremacy. It can be traced 15,000 back in France and also in ancient Olympics. Today wrestling is a career and a very famous sport all over the world. In this sport, the athlete contest on who leaps the farthest distance from the take-off point. The game has been contested in the Ancient Olympics of 656 BC as per the records. It is the only known jumping event in the Ancient Greece Original Olympics. 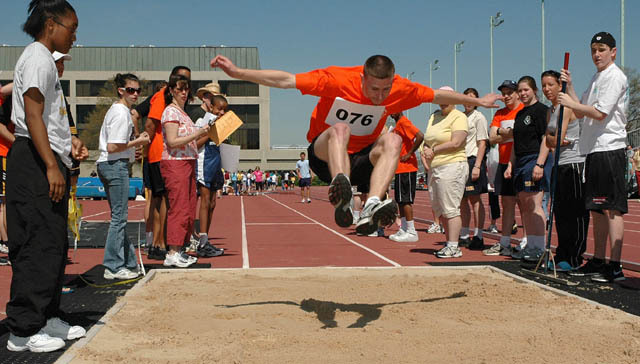 The long jump emerged probably because it mirrored the crossing of obstacles such as streams and ravines. Today it is still a very popular game in the modern Olympics. 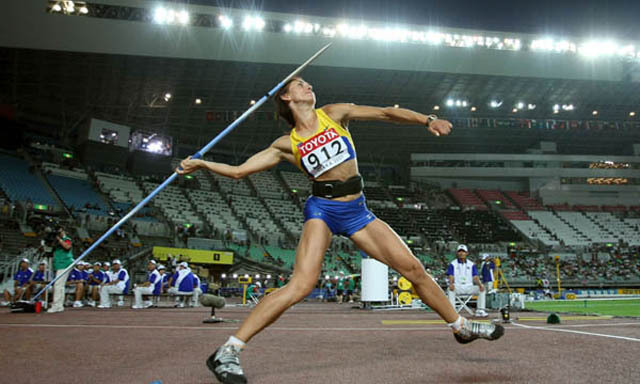 It is a track event that involves participant throwing a javelin as far as possible. Was practiced in the Ancient Mycenaean and Romans where a lighter javelin was used. It is also mentioned in the records of the Ancient Olympics making it one of the oldest sports It is still a huge event in Modern Olympics. 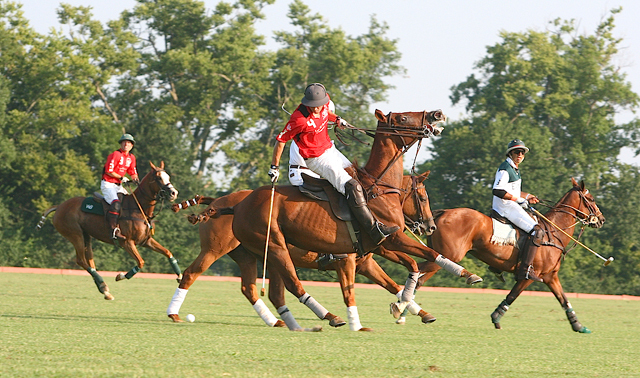 The sport can be traced back in the early fifth century BC in Europe. There are six key movements of the discus throw: wind up, move in rhythm, balance, right leg engine, orbit, and delivery. It is one of the ancient Pentathlons in 708 BC making it one of the oldest sports. This was one of the most majestic of all ancient garner/sports. A small wooden ball would be pushed in to the opponents’ goals using a long handle mallet. What made it very popular was that the participants ride on horseback while in the pitch. It can be traced back in the 4th century in the Sassanid dynasty. This game tests on the flexibility, agility, balance and physical strength of the individual, the game is believed to have originated from the Greeks. It was developed from horse riders who would mount or dismount from horse using acrobatics. It was included in modern Olympics Games in 1896. Artistic Gymnastics is usually divided into Men’s and Women’s Gymnastics. Men compete on six events: Floor Exercise, Pommel Horse, Still Rings, Vault, Parallel Bars, and High Bar, while women compete on four: Vault, Uneven Bars, Balance Beam, and Floor Exercise. This is a combat sport that test strength, speed and stamina of the fighters by throwing punches. It originated in Greece back in 687 BC. Boxing was a popular spectator sport in Ancient Rome. It evolved to professionalism in 16th and 18th century in Great Britain to become a very popular sport in modern Olympics. Horses have been with us since the earliest times as mode of transport especially by soldiers. 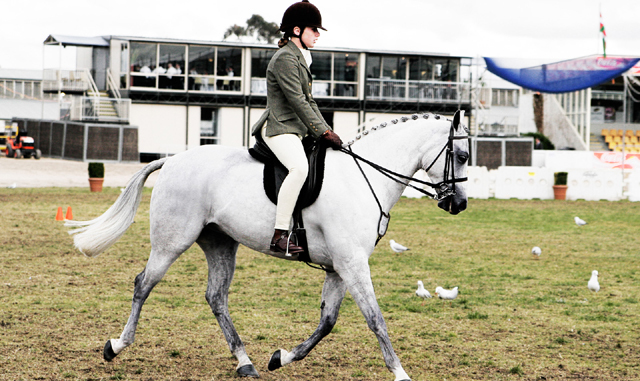 Horse riding has evolved to become a very popular sport in the modern games. It was first included in Olympics Games in 1900. In this game, the players try to push the ball into each other goalpost using a curved long stock called hockey. The game is also mentioned in 600 BC Ancient Greece paintings and shows that it is an old game. These are the top 10 oldest sports in the world. There could have many other sports that were not recorded and thus could not be traced. The above sports have clear records that prove their ancient existence. Let Us Know Your Thoughts About “Oldest Sports” below in Comment Box.